Description: 291 pages with index. 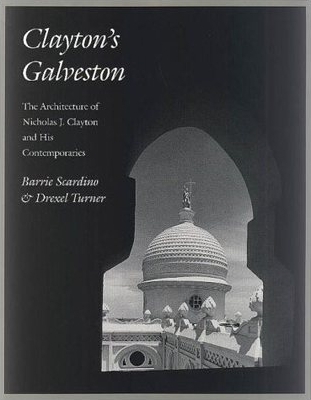 Survey of the work of Galveston's most beloved 19th Century architect. Viewed: 2,041 times since March 22, 2012.